Methi leaves was not in her recipe, but I added them as I had very little methi and thought might as well use it. It turned out very good. - In a pan, heat ghee or take half oil and half ghee and add the whole garam masala and saunf. 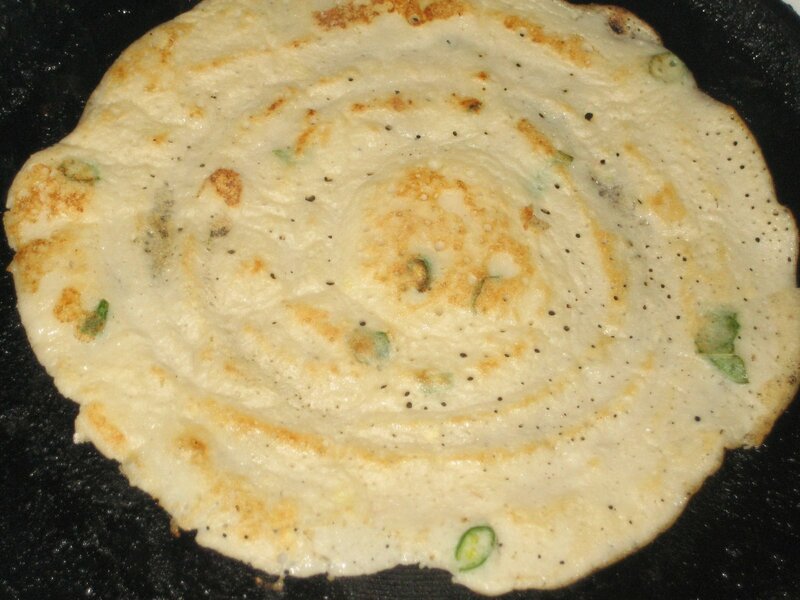 - Once the aroma comes, add the onion and green chillies and fry. 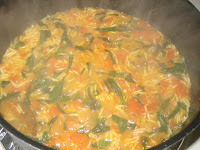 - Then, add the ginger and garlic pastes and the tomatoes and fry well. Add the methi leaves,turmeric powder,chilli powder and fry well till oil separates. - Add the yogurt, rice and salt and fry for a minute. 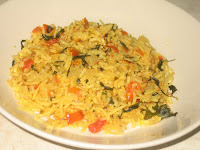 - Then add water to the pan in the ratio 1:1 1/2 ( rice : water) and cover and cook till done. 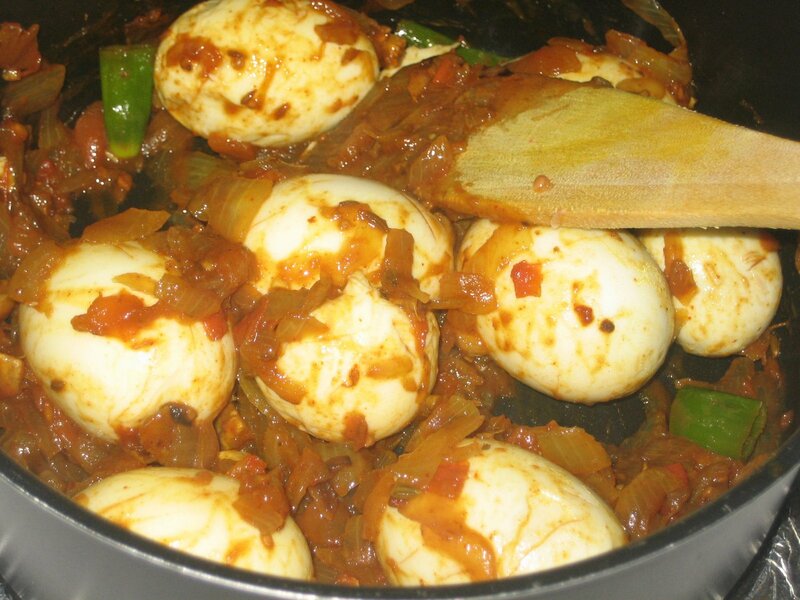 This is just my variation of egg curry when I want to make it in a hurry. My mom makes it in a elaborate way of grinding the coconut masala n all, but I have used canned coconut milk to speed up the process. The taste is a whole lot different between both the varieties. I will write about aayi's version some other time. - Heat little oil in a pan, add the methi seeds, jeera and saunf. 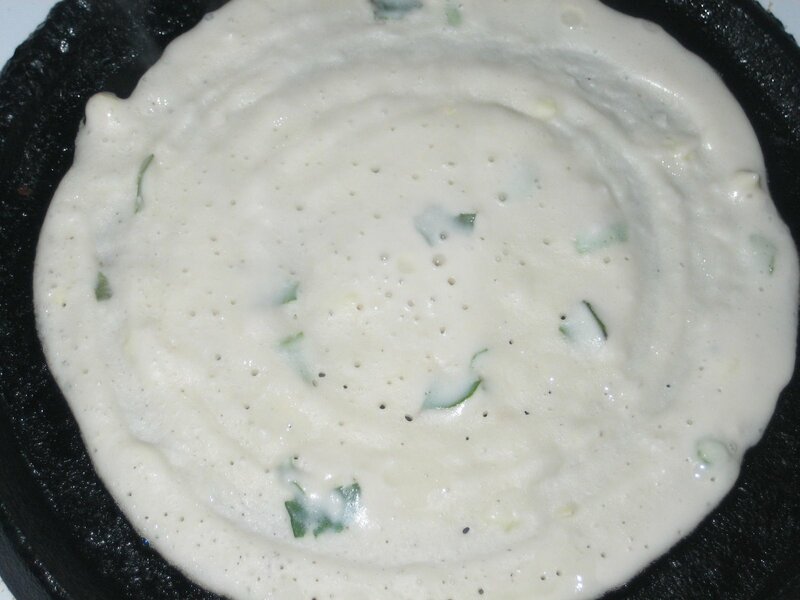 Then, add the green chillies, the ginger and curry leaves and the onions and fry till onions turn translucent. - Then add the tomatoes, fry well and add the tamarind pulp, haldi n chilli powder and salt. 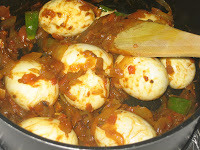 - Make slight incisions in the eggs with the knife and add them to the pan and toss slightly to coat with the masala. - Then add the coconut milk and the garam masala, mix well. This consistency is good enough, but if you want the gravy to be more thin, then add very little water and cook till done. 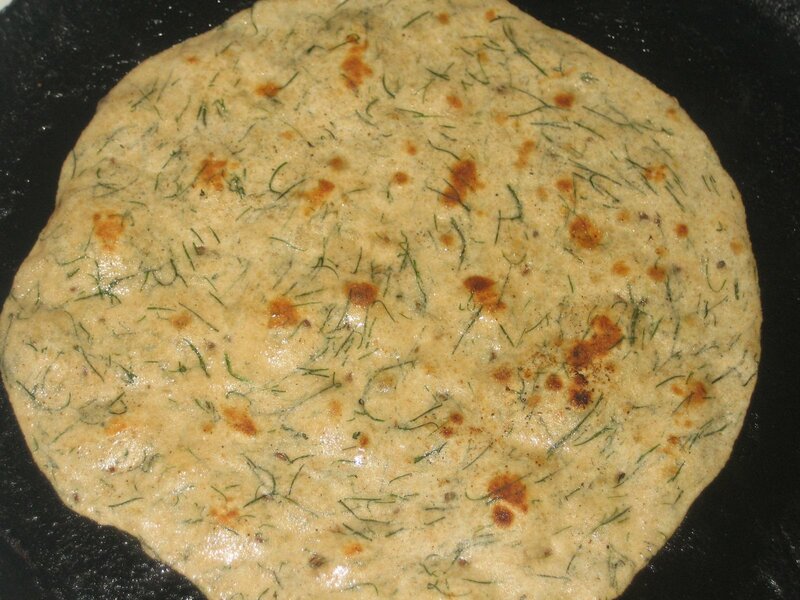 Garnish with cilantro and serve with rice or rotis. 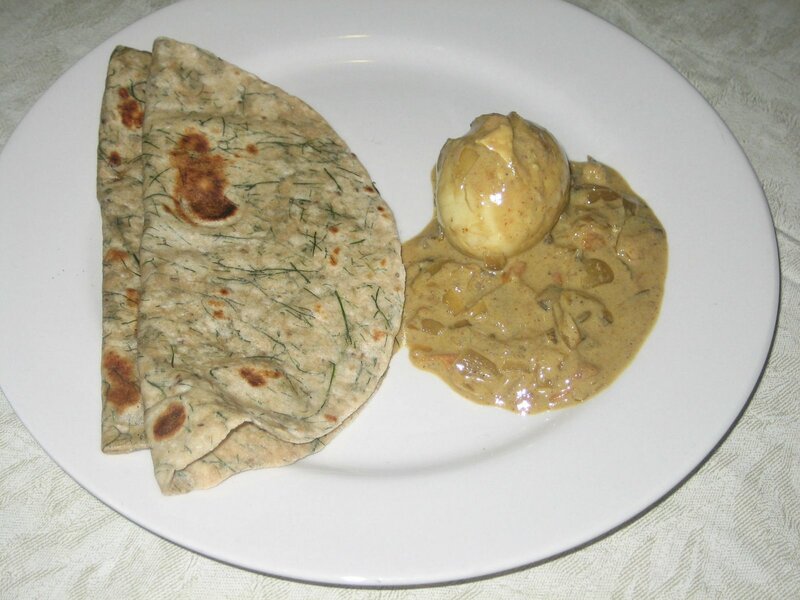 I made rotis with Dill leaves to go with this egg curry. - First chop the leaves a little and boil. I just microwaved them with little water for about 3 mins. - To these leaves, add salt, ajwain, oil and wheat flour and make a dough by adding required amount of water.Keep it aside covered for about 30 mins. 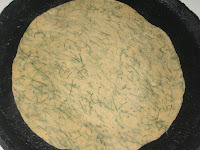 - Then, make rotis and fry by applying oil on both sides. P.S : You can add chilli powder and leftover dal also while making the dough. Today, I dint add. 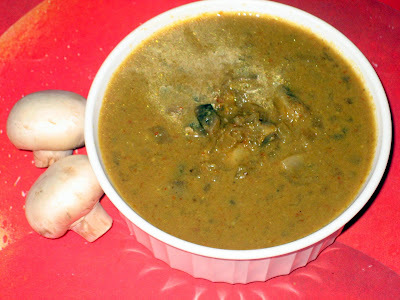 This is another of my favourites in breakfast menu, and very easy to make also..
- Soak the udad dal at night. - In the morning, grind the dal to a thick consistency. 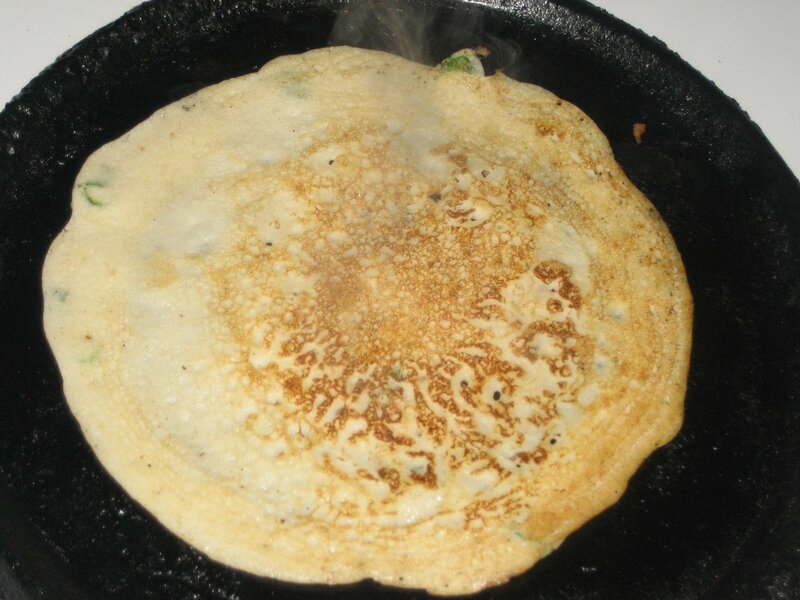 - Add the rest of the ingredients ( all finely chopped ) and salt and make the dosas. - Grind all the ingredients together and add salt as per taste. - Tadka is optional here, with mustard seeds, udad dal, hing and curry leaves. 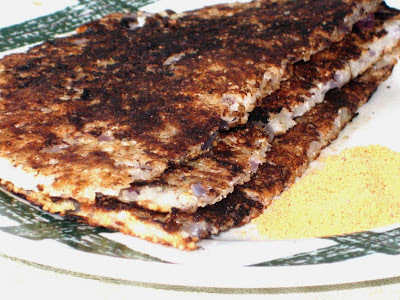 This is one of my favourites in Breakfast items. 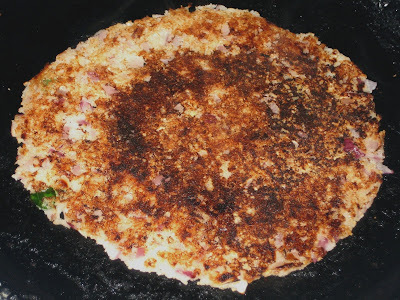 This can be eaten with chutney pudi or chutney, but I think it tastes great just by itself. - The previous night, wash the rice and dry it out on a cloth. 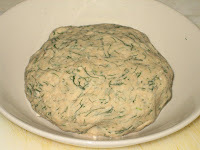 - The next morning, grind it in the mixie and make a coarse powder of it. - Add the coconut, onions, curry leaves, sugar and salt to the rice powder and add water to make a thick consistency. 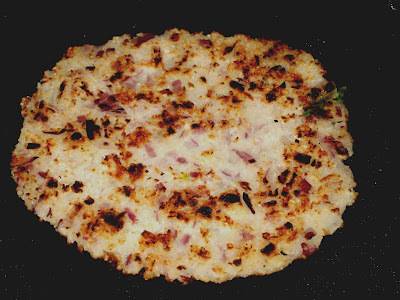 - Spread on the tava(thick) and fry on both sides with oil. - Fry slightly more towards dark brown. Will be crispy and better in taste that way. 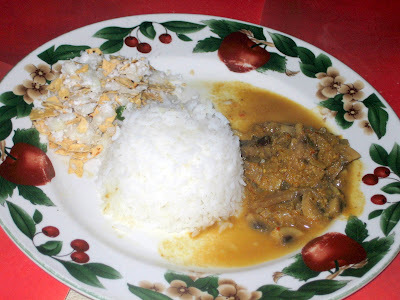 Although my list of favourites in konkani food is very long, I have to start with something. 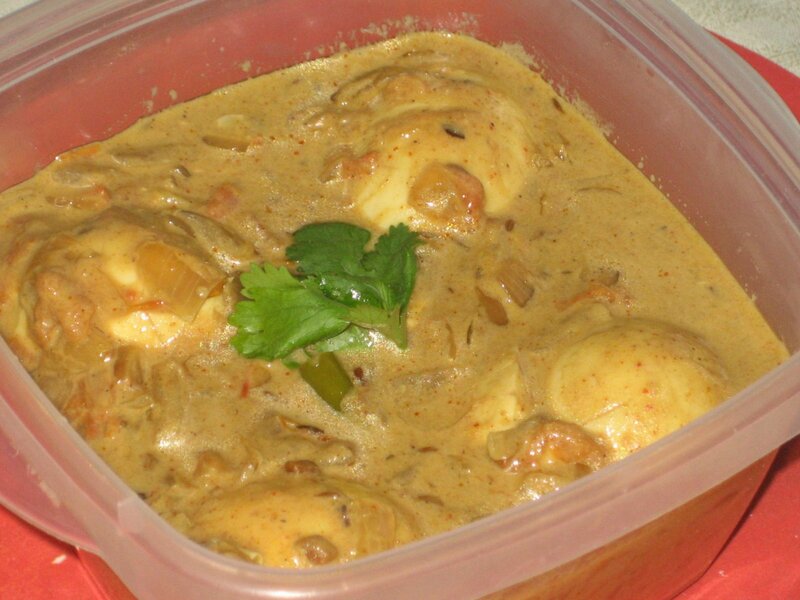 Aalambi Aambat (Mushroom Curry) in konkani style as my Mom makes it is the best i've ever tasted. Small tiny mushrooms are available at the first monsoons and mushrooms flock the market areas. Sold in small quantities called vaante, a lot of cleaning has to be done when they reach home. I used to sit with my Aayi(Mom) and sister and speed up the cleaning process for the mushrooms to get cooked and soothe our taste buds :). 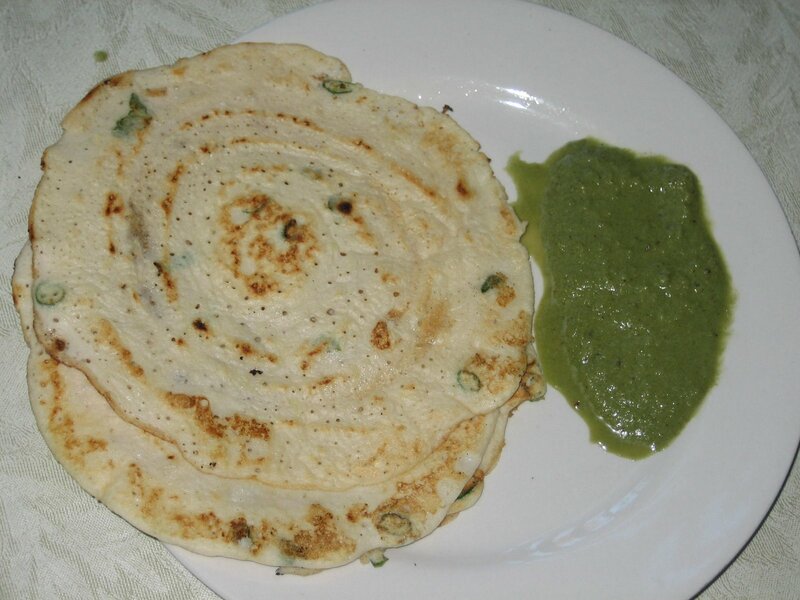 This dish is eaten with rice or rotis but tastes best when eaten with dosas. - Fry all the garam masala ingredients in oil. - Add coconut and the red chillies and roast for sometime. Then after this has cooled down, grind it all into a paste adding little water. - Next, fry the onions in oil, add the mushrooms to it and add little water and boil it. - Add the ground masala paste, haldi and salt and boil till done. I will do Om Sri Ganeshay Namah and start my recipes with a sweet dish first. Like how we always offer something sweet to God while starting something new. - Add the raisins and cashews to the dal and keep it closed with lid on for about 10 minutes ( do not boil ). - Roast the rava in ghee till light brown. 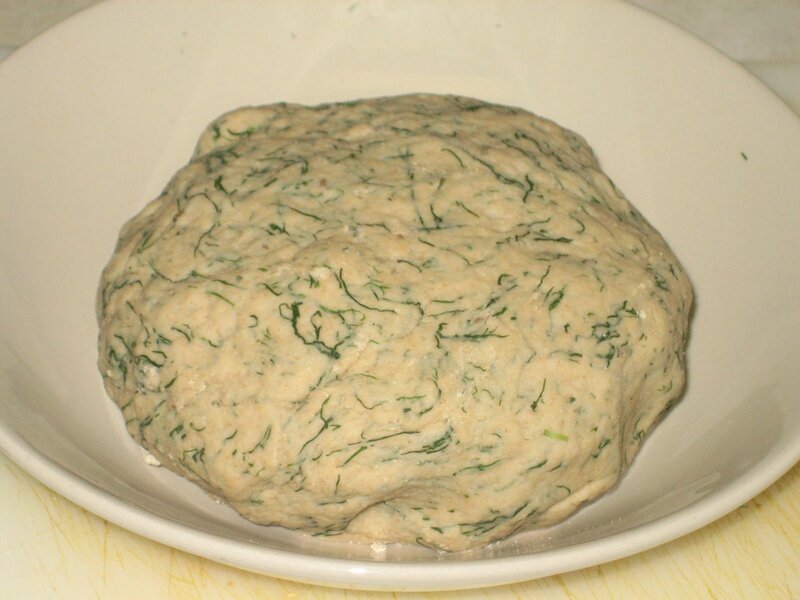 Add about 1/2 cup water to it and keep stirring constantly so that there are no lumps. - Add the grated jaggery to it and boil. 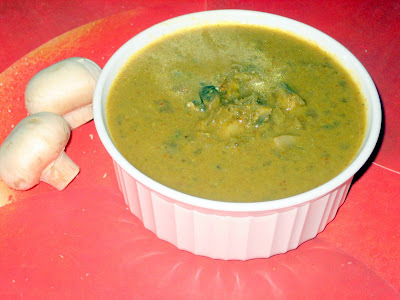 - Add the cooked dal with nuts and the elaichi and bring to a boil.Put off the stove after done. P.S : For the coconut milk, blend the coconut with water and extract only the milk from it. 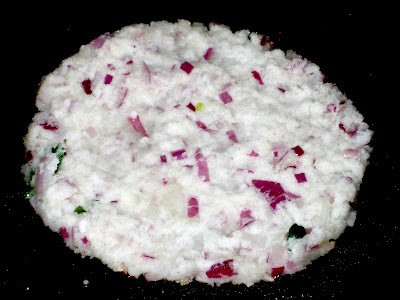 This can be done upto 2 times so that maximum milk is extracted from the coconut. Also, adjust the jaggery quantity accordingly as to how sweet you want it to be. Still on the topic of holidaying in native, we cousins used to play a whole lot of outdoor games. There always used to be Maantav ( roof over the open area outside the house, usually made with dried coconut tree leaves,by braiding the leaves together). This roof is supported by wooden poles and we would play a game called Khambya-aata ( khambe meaning poles and aata meaning play/game) . Wonder what they actually call the game. Most of the games just involved running here and there and hiding , but it was always a whole lot of fun. And after a tiring game , we would be ready for some chilled cold drink ( Ramsons, a local drink), which was always stocked up in summer. The cold drink also had a fun element. We used to put some salt in it n then it would froth up like a volcano and the taste was just amazing( salt was easily available since they used to sell salt which was made there ). I would love to write sometime on the making of salt and the place where they make it, called meeta-agra in konkani. And not to forget the whole lot of Raaj-aavaale ( Gooseberries ) and Karmbal ( Star Fruit ) trees that we would climb and often get bruised, but yet relished the sour and tangy fruits. I remember those times when we were kids,we used to wait for our final exams to get done in April and then go to our native, Kumta.I have done most of my schooling and PUC(Pre-University College which is 11th and 12th Grade ) in Karwar, a coastal town and abt 60 kms. from Kumta.So getting to Kumta was an easy task.We would usually start after lunch.My Dad would make us board a bus or a taxi.Am not sure of the taxi service now, but those days, taxis would be lined up and were a faster process to ply between Karwar, Ankola, Kumta and other nearby places. My mother is from Baad, near Kaagal ( Kumta ). My mother's was a big joint family, so it was a lot of fun at her place.And there was always something we were occupied with,apart from the many sessions of eating :). Summers meant all my pacchis would be there with their kids, my mama's n their families and a whole lot of functions always lined up.I remember i would always be chubby after my vacations, thanx to all the good food n delicacies my amma ( my grandma) and her Co-sister would make all the time.Talking of amma's co-sister, we call her maushiamma( sounds wierd hanh? 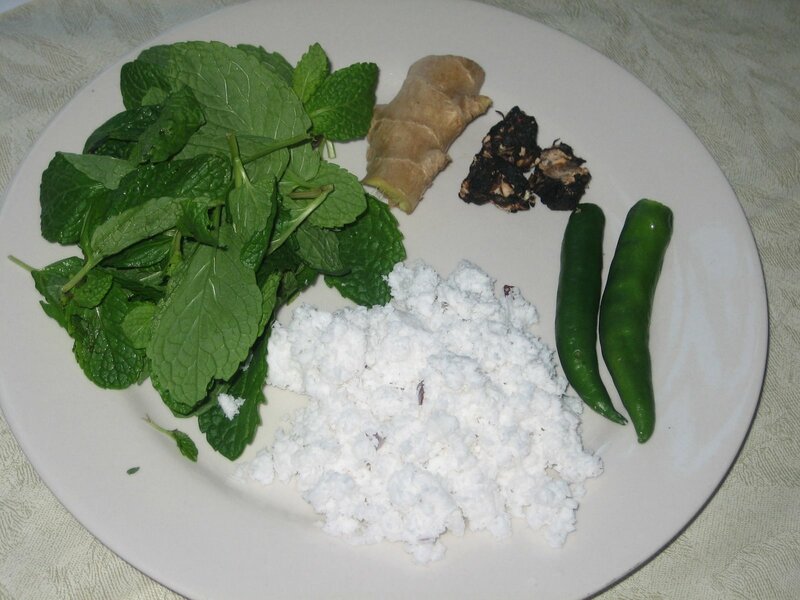 ), my mom n all would call her Maushi and for all us kids, she just became Maushiamma.Breakfasts would be done early, n then they would get started on the second round. The Paej/ganji round was my favourite,with a randayi or even just papad and pickle.I remember one of my pacchis would come with ghee to put in each of our plates and i used to resist it at that time ( i so used to hate the smell of ghee that time)..I would ask my Amma if there was any more Paej left for lunch also, i soooo loved it and the sides they always had with it.I remember i used to get so boggled on what to have it with,there would be the wonderful sides, n the simplest of them being the udkachi Aambli and udkache Aambade.My mouth waters as i think of it now, i wish i had pictures of them to post here. At tea time there would be always home-made snacks for us to munch on. There were many favourites and still are. The hot picks would be Panasa Baalka( Jackfruit chips), Gava pita guli( wheat flour Ladoos), the Chudvo, Kare( thick spicy shev)...My list will go on and on...And then there was dinner of course :).. I am a GSB(Gowd Saraswat Brahman) and hail from a place called Kumta in Karnataka ( Konkan ).I am currently based in the US. My staying in the US makes me think a lot about my childhood in India and all the things I miss about India and especially all our konkani food, customs and traditions.I will use this blog to pen down my thoughts, and whatever little I know about our food. Well, about food, I seldom make authentic Konkani food, and many a times, I have to call up my Aayi asking her the same things again and again. And when I write them down in a hurry also, its very hard for me to figure it out the next time that I need the recipe. Same applies with recipes I take from friends. Coz I like to try something new once, then totally forget all about it. So looking at many other blogs and becoming aware of the blog- world :), I thought this will be a good medium, both for me to pen down and store my recipes as well as learn more from other bloggers. Food will be whatever I've learned over the past few years from my mom, my mother-in-law and friends and what I still intend to experiment and learn from all you out there, coz for me its a long long way to go :). Food and non-food, whatever I collect from now on, I intend to keep and cherish for a long time, for me and for those who will read them :).